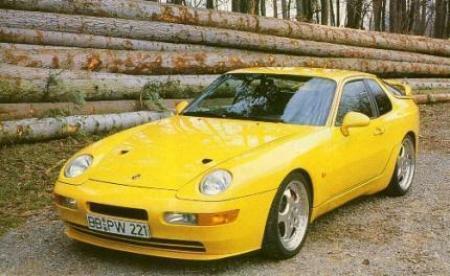 EDIT: I didn't know Porsche made a 3.0 4cyl. engine. 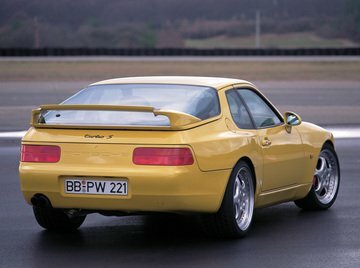 A muscle car, gemacht in Deutschland. The only word I can say is AWESOME! Imagine if it had the new V8 engine with 500 PS, it would just fly! This also used the 3L block and 2.7L head. Not a 2.5L turbo motor. As if this car is slower than a Z4. Lol! yeah they are rare from the factory, but a rebuilt 944 turbo motor bolts straight in with no mods. 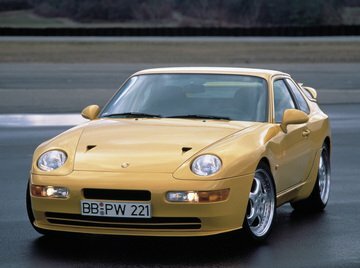 When Porsche made the turbo s 968 they just bolted a 944 turbo cylinderhead/ turbo and exhaust system and put a cool fiberglass hood on it. 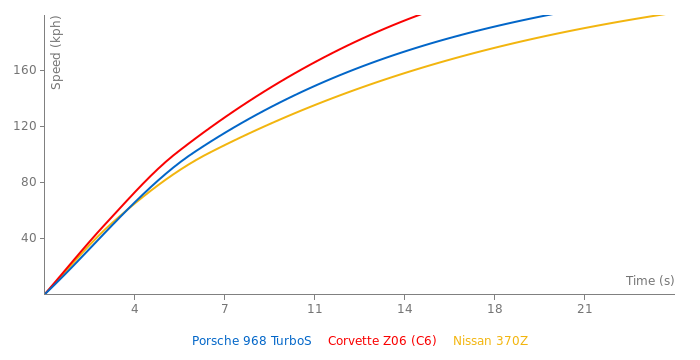 the motors are good for a relable 350 whp with 415 ft-lbs or up to 500 whp if you plan on drag racing. Very cool car. And fast. Even by todays standarts.